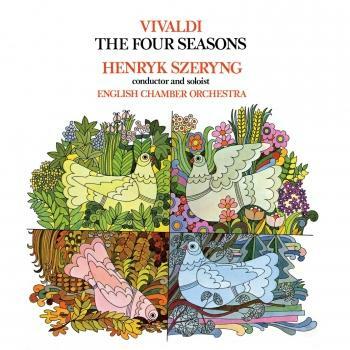 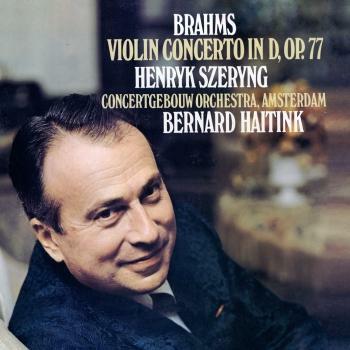 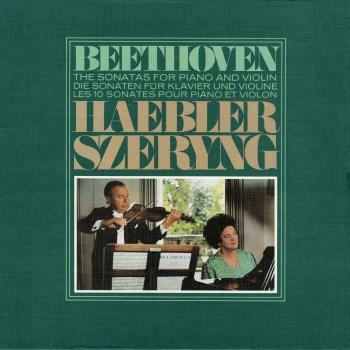 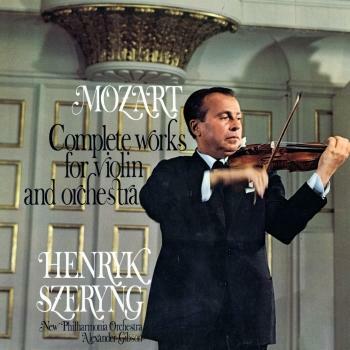 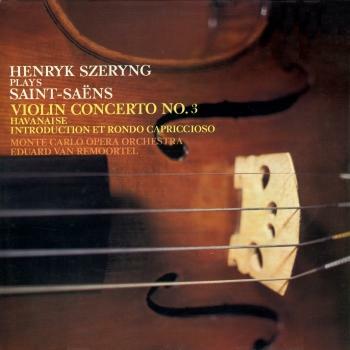 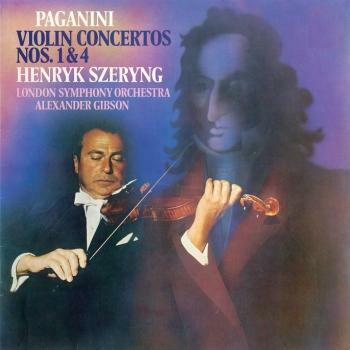 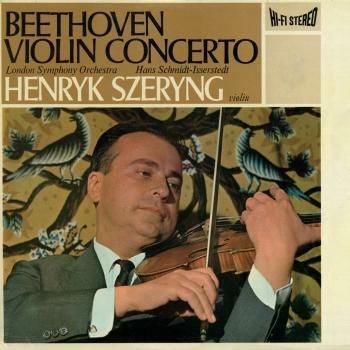 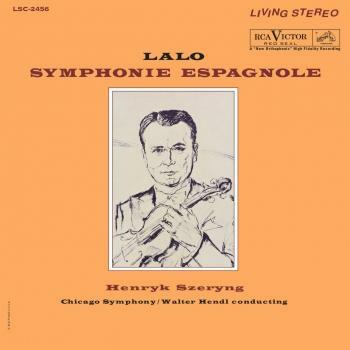 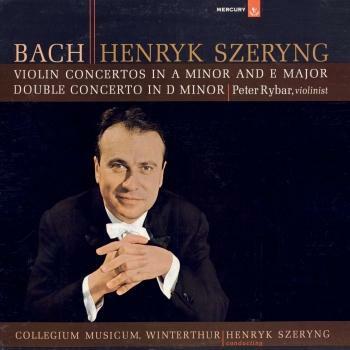 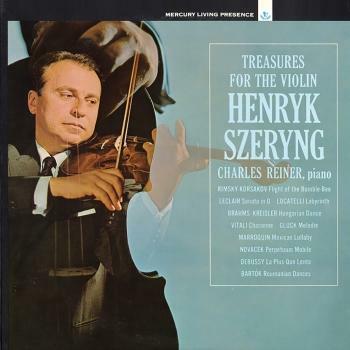 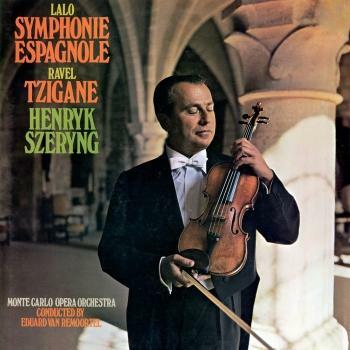 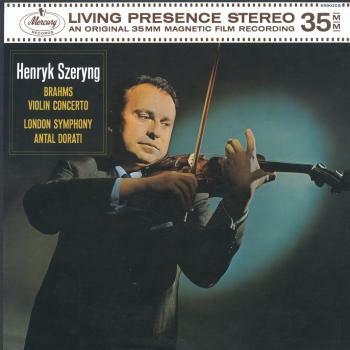 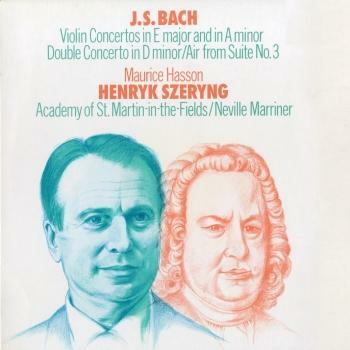 Violinist Henryk Szeryng famous classic recordings with pianist Charles Reiner in February 1963 both recorded and included Bartók, Debussy, Brahms and Rimsky-Korsakov and other composers sketch masterpiece. 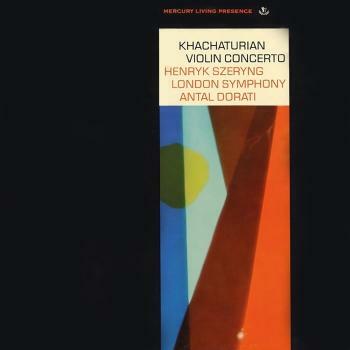 Series of Henryk Szeryng perfect calm and interpretation of each song, showing extraordinary musicianship and amazing playing skills. 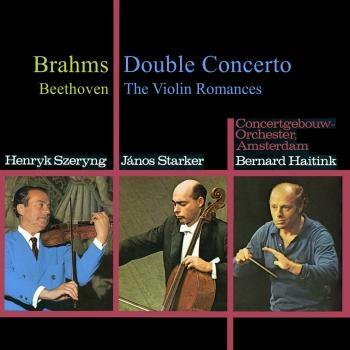 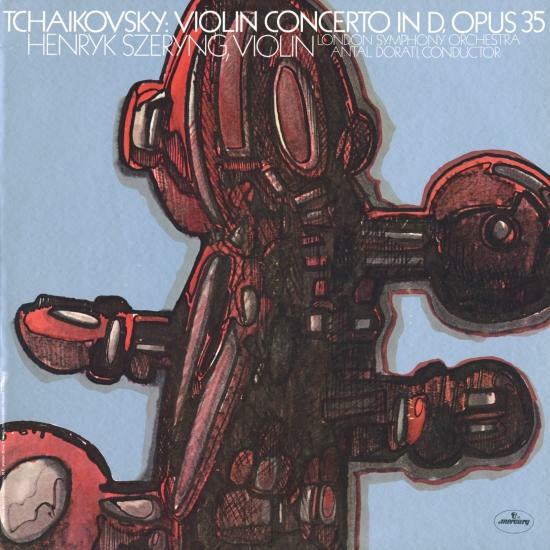 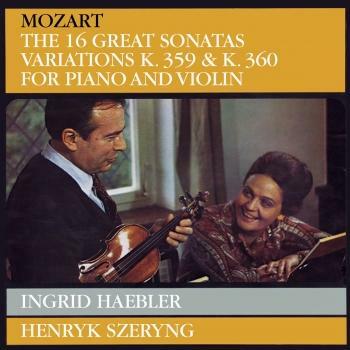 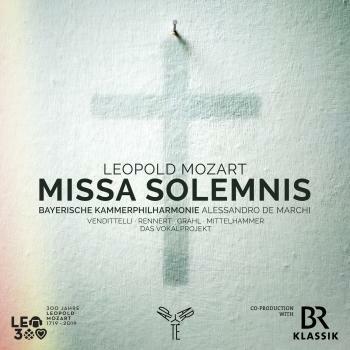 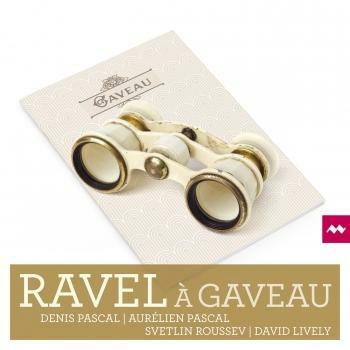 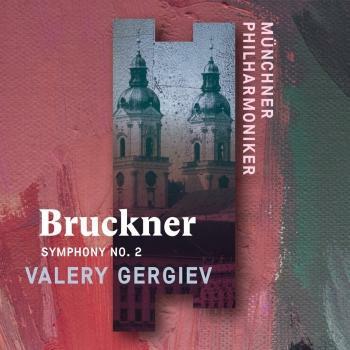 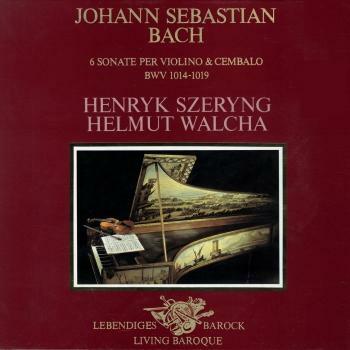 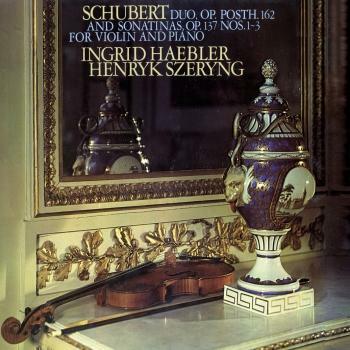 The enthusiasts of almost everyone a "Szeryng Plays Kreisler And Other Treasures For The Violin", which included part of the track, that is, from this album.